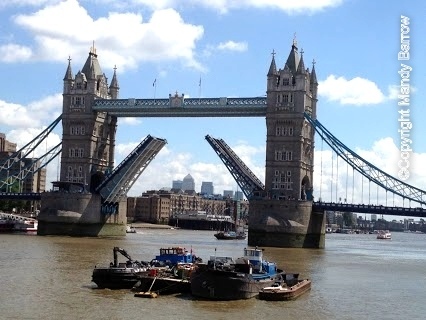 Where does the Tower Bridge stand (over which river)? Tower Bridge has stood over the River Thames in London since 1894 and is one of the finest, most recognisable bridges in the World. It is the London bridge you tend to see in movies and on advertising literature for London. Why is the Tower Bridge special? 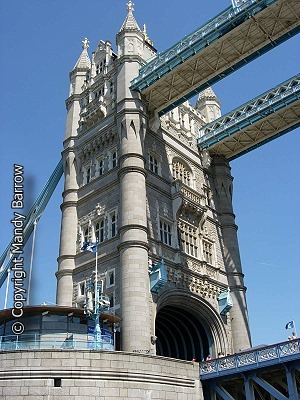 Tower Bridge is the only Thames bridge which can be raised. 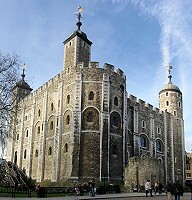 The total cost of construction of Tower Bridge was £1,184,000 (£100 million as of 2011).